I f home is where the heart is, where do you go when your heart is torn in two? 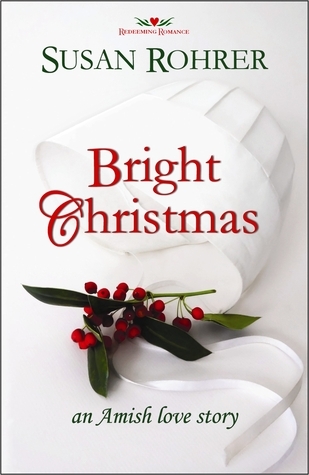 When Charity Bright intercepts a Christmas card, she’s astonished to discover a secret: she is not the sole surviving woman in her Old Order Amish family. Once, her father had a sister—a shunned aunt Charity never knew she had. Charity and her friend, Daniel, venture out to Manhattan on a purposed Rumspringa, in an effort to bring Charity’s Aunt Hope back to the fold by Christmas Eve. They’ll have just three weeks in New York City with Hope, and Leanne, a pregnant runaway they find under Hope’s wing. The English world has its allures, but none proves more powerful than the developing bonds of love between Charity and her Aunt Hope, threatening Charity’s blossoming romance with Daniel, and compelling both women to decide which place to call home. From the author of bestselling novel ‘Merry’s Christmas: a love story’ comes this pure, redeeming romance. Have you ever had to choose between those you love? How do you come to terms with your faith when loved ones differ in ways that tear them apart? Will she be able to continue shunning her Aunt Hope or risk being shunned herself? That is the road Charity travels in this heartrending coming of age adventure across the Advent season, leading up to Christmas. Will Charity make peace with a choice that could jeopardize all she holds dear, including her heart’s desire of becoming an Amish bride? Will she return home for Christmas or will she embark upon an entirely new life? ‘Redeeming Romance’ is an anthology series, a variety of clean, inspirational novels adapted from Susan Rohrer’s original movie scripts. 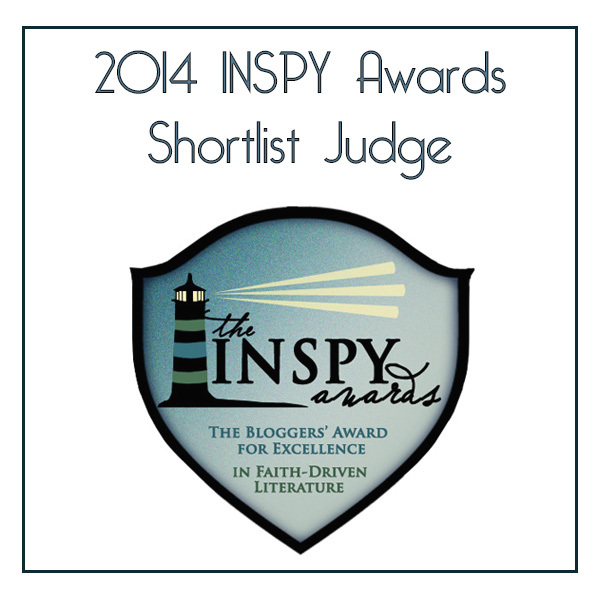 This Amish Fiction is different than any other I’ve ever read. It tells the story of two women who are related by blood. Hope Bright, the aunt, left the Amish world about twenty years ago, and Charity Bright, her niece, who only discovered she had an aunt most recently. They both explore love and family ties in a way that brings to surface their inner struggles and desires. Though very different in their ways of life, these two women were bound by something much stronger, and in the end, it was a delight to watch them triumph. This story also brought to light the strict rules of the Amish that a family is forced to keep if they must maintain their faith. And it was interesting to watch Charity Bright learn new things and grow as she tried to overcome her confusion on so many matters. It is quite amazing how just one trip outside our comfortable and portable world can make us view life and other people from a different perspective. One trip to New York taught Charity about the wider scope of God’s love, grace and acceptance. It is often said that there is a thin line between legalism and spirituality. This story showed this. But when its characters learned to see things/people from God’s point of view, it wasn’t that hard to discover that a wide chasm also exists between these two. Discovering love, grace and acceptance this way helped in many ways to solve their personal issues. The theme of this story was very clear. It doesn’t matter if you’re Englisch, Amish or anything else. God’s love, salvation, forgiveness and healing are for anyone who would turn to God. His love does not select or reject based on demography. Also, no point is too late to return home, to God, and to family. *Although I offer this review to the public, it is my opinion and simply that. A thank you to the author who made me aware of a promotion so I could get a free copy in exchange for my honest opinion. Susan Rohrer is a graduate of James Madison University where she studied Art and Communications, and thereafter married in her native state of Virginia. A professional writer, producer, and director specializing in family-friendly entertainment, Rohrer’s credits in one or more of these capacities include: an adaptation of God’s Trombones; 100 episodes of drama series Another Life; Humanitas Prize finalist & Emmy winner Never Say Goodbye; Emmy nominees Terrible Things My Mother Told Me and The Emancipation of Lizzie Stern; anthology No Earthly Reason; NAACP Image Award nominee Mother’s Day; AWRT Public Service Award winner (for addressing the problem of teen sexual harassment) Sexual Considerations; comedy series Sweet Valley High; telefilms Book of Days and Another Pretty Face; Emmy nominee & Humanitas Prize finalist If I Die Before I Wake; as well as Film Advisory Board & Christopher Award winner About Sarah. Thank you so much for joining my cover reveal, Miranda! And for the birthday wishes. 🙂 You helped make my birthday very happy indeed! Oops. I commented on the wrong post! *blush* Sorry about that! Next PostCover Reveal ~ Until That Distant Day … And Awesome Books Giveaway!